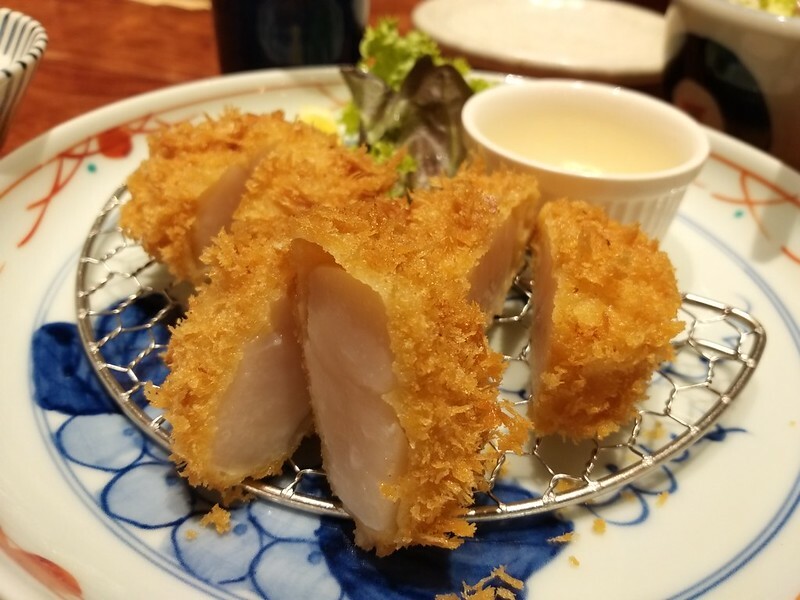 Surrounded on three sides by sea, the Aomori prefecture in Japan is famed for its abundance of fresh seafood – in particular, giant scallops, some of which are as large as a human fist. 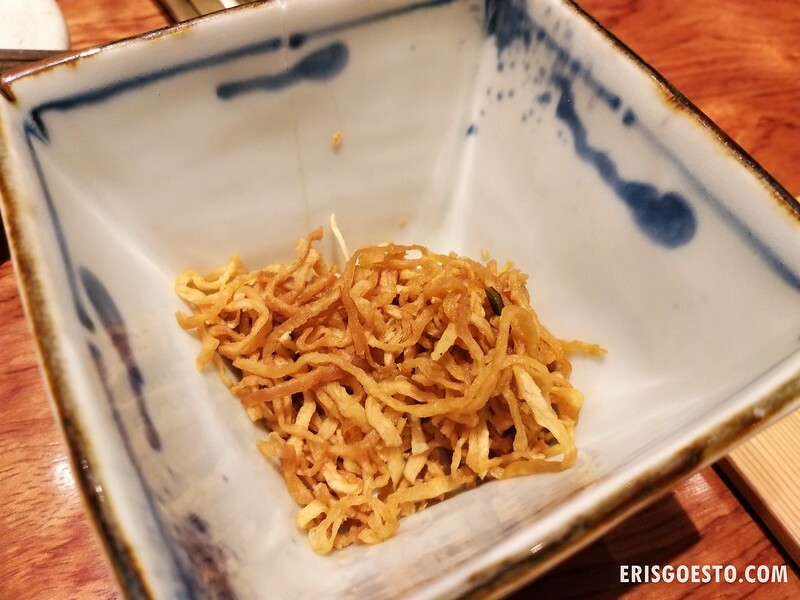 Being the blessed KL-ites that we are, one will not have to fly far for a taste, as they can be found breaded and deep fried to juicy perfection at Tonkatsu Anzu @ The Table, ISETAN The Japan Store. 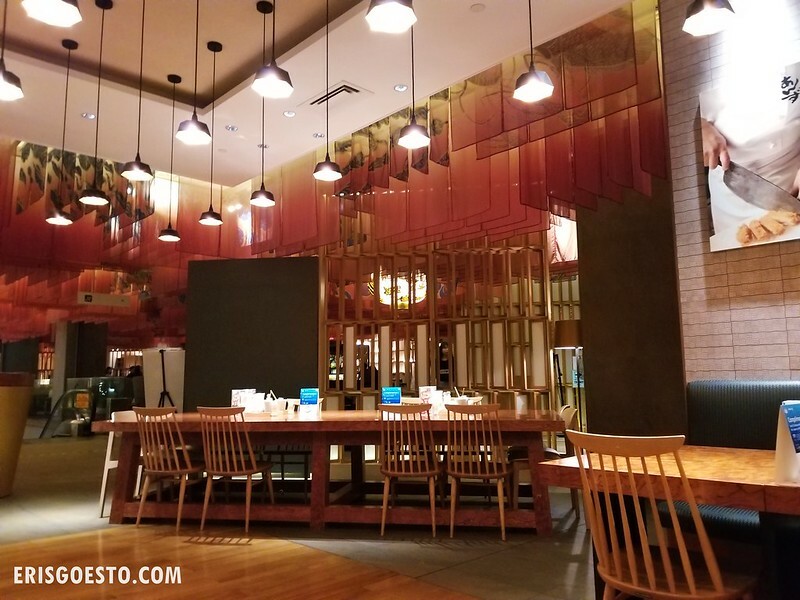 For those who have never been to The Table, it’s located within ISETAN The Japan Store in Lot 10 Kuala Lumpur and is home to six restaurants serving Japanese cuisine. 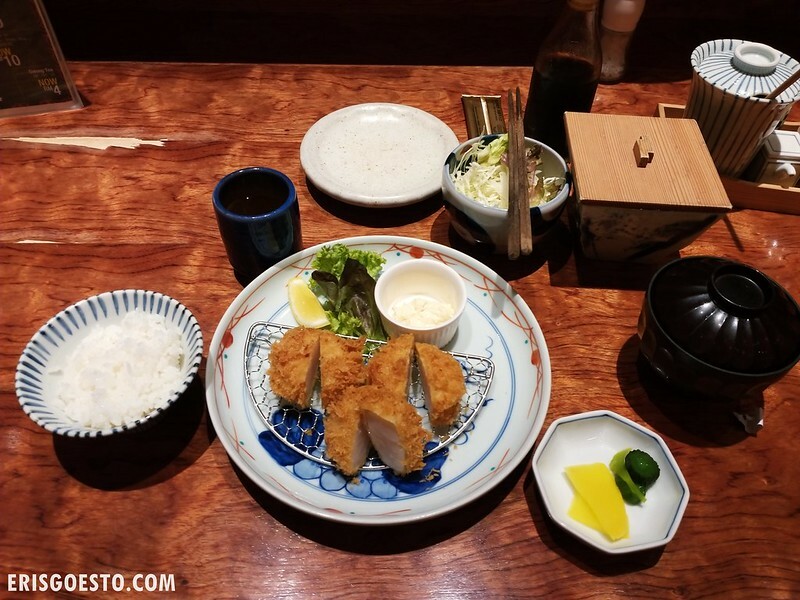 Tonkatsu Anzu, as the name suggests, specialises in tonkatsu (pork coated in bread crumbs and deep fried). 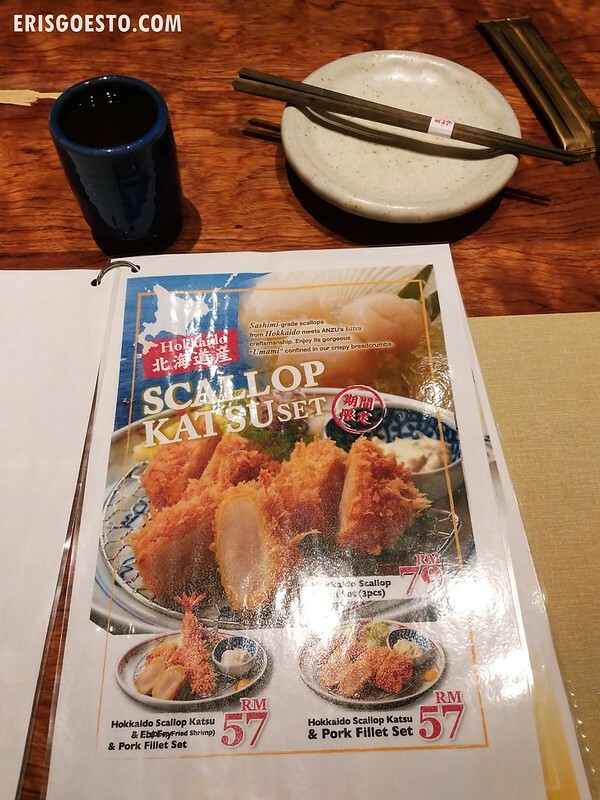 You can also opt for cheaper sets with a scallop katsu + ebi (shrimp) and pork mix, or a scallop + pork fillet set. Pickled ginger? Not my favourite. All in all, a satisfying meal that was well worth the price! Not sure if these are seasonal offerings because you can’t get scallops all year round – so get them while they last!